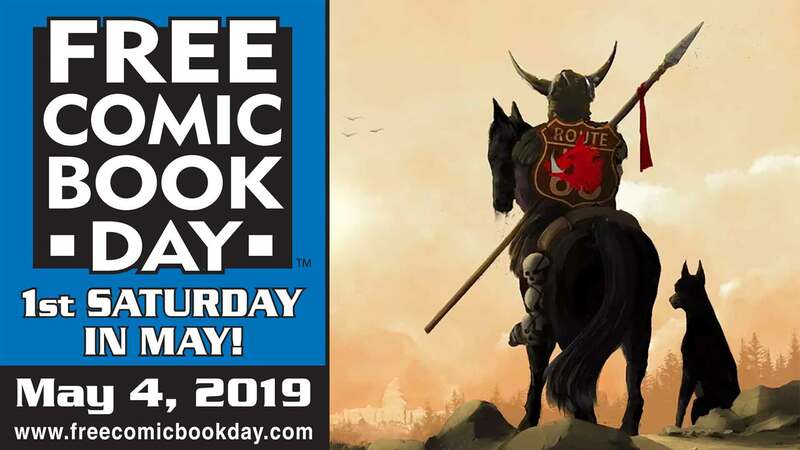 Writer Jai Nitz signs at Space Cadets Collection to celebrate Free Comic Book Day on Saturday, May 4, 2019! Jai Nitz is an American comic book writer of Latino descent who has worked for DC, Marvel, Dark Horse, Image, Disney, and other publishers. A 1998 graduate of the University of Kansas with a degree in film studies, he won the prestigious Xeric Foundation grant in 2003 for his self-published anthology, Paper Museum. Jai also won the Bram Stoker Award in 2004 for excellence in illustrated narrative for Heaven’s Devils from Image Comics. He co-created El Diablo with Phil Hester and he co-created Dream Thief with Greg Smallwood. El Diablo made his big screen debut in 2016’s Suicide Squad. 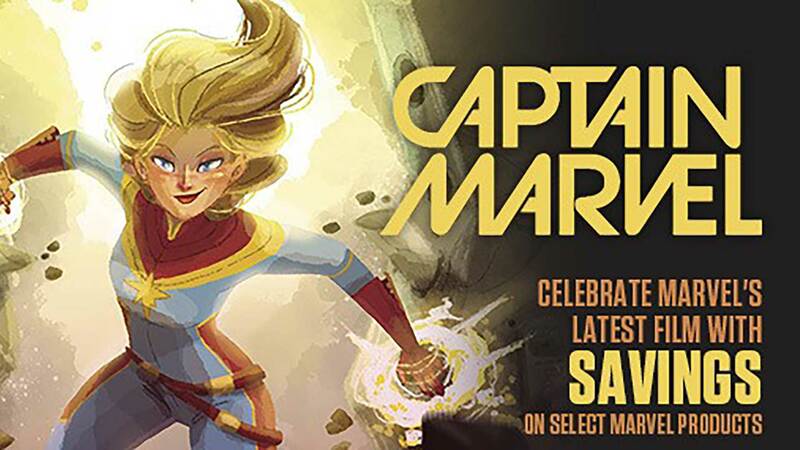 Artist Justin Harder signs at Space Cadets Collection to celebrate Free Comic Book Day on Saturday, May 5, 2018! Justin is a creator at CLAUS, a concept/design/production studio. End titles: DEADPOOL, My Little Pony Movie, THOR: The Dark World, The Book of Life, SNL: Weekend Update. He will be bringing Deadpool Texas prints to sell. DC Comics co-publishers Jim Lee and Dan Didio sign at Space Cadets Collection Collection on Saturday, November 18th at 7:00 PM to celebrate the feature film release of JUSTICE LEAGUE. No charge for autographs. Limit of 1 item per person per time through line while time allows. AfterShock Comics publisher Joe Pruett, creator/writer of B.E.K. (Black Eyed Kids), and special guest Aaron Douglas (Battlestar Galactica) appear on Saturday, October 14th from 4:00 to 8:00 PM at Space Cadets Collection Collection. Writer Charles Soule (Daredevil, Letter 44, Poe Dameron) and artist Ryan Browne (God Hates Astronauts) appear at Space Cadets Collection Collection on Saturday, July 29th from 2:00 till 5:00 PM signing and selling the Curse Words Van Tour EXCLUSIVE hardcover from Image Comics!